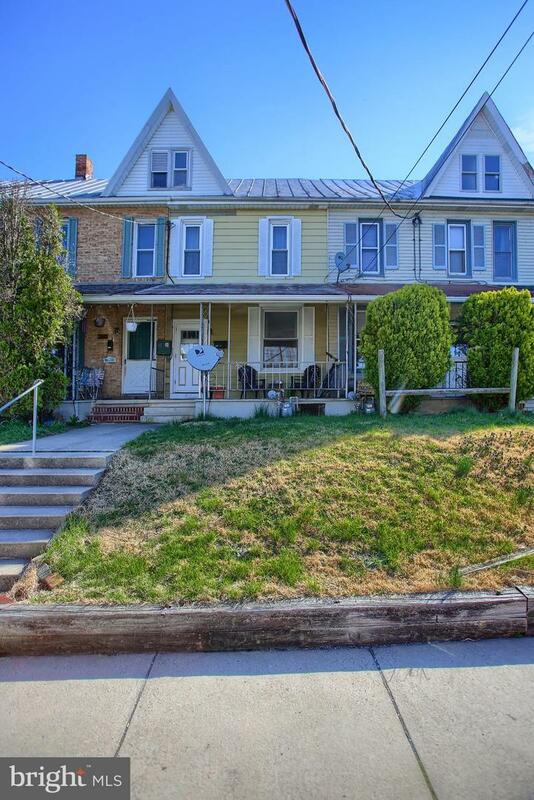 This investment opportunity is in Shippensburg is conveniently located to 81 and downtown Shippensburg. This 3 bedroom, 1 full bathroom home has a formal dining room, living room and eat in kitchen on the main floor. Washer and dryer are on the main floor as well. The second floor has 3 bedrooms, 1 bathroom and access to the finished walk up attic. Out back there is a rear patio and off street parking. Gas heat with A/C installed in 2018. Current rent is $600 a month and the tenant pays for all utilities. Make this a part of your investment portfolio today!